the diameter of the rivet to provide a slight clearance. than the diameter of the rivet. rivet heads against the stake or bench top. for small rivets and a heavier hammer for larger rivets. hold the sheets together is known as upsetting the rivet. the metal around the rivet hole. set over the upset end of the rivet and form the head. 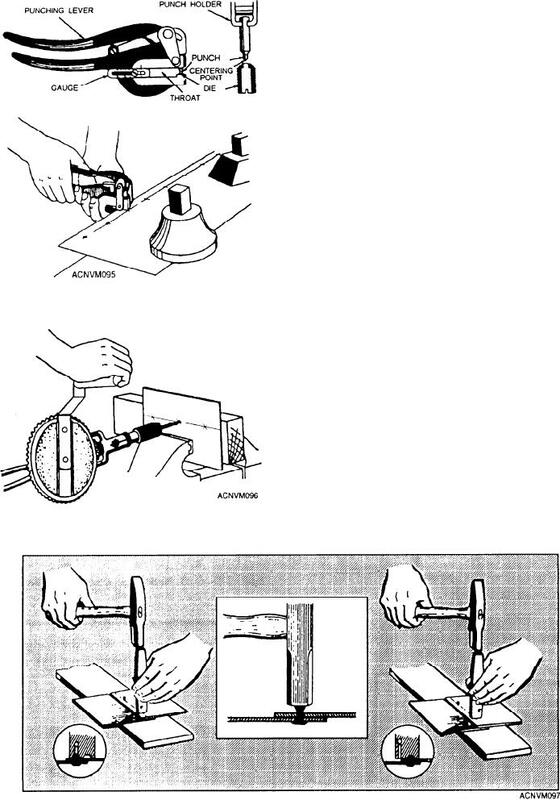 Figure 12-96.--Drilling holes with a breast drill. Figure 12-97.--Drawing, upsetting, and heading a rivet.